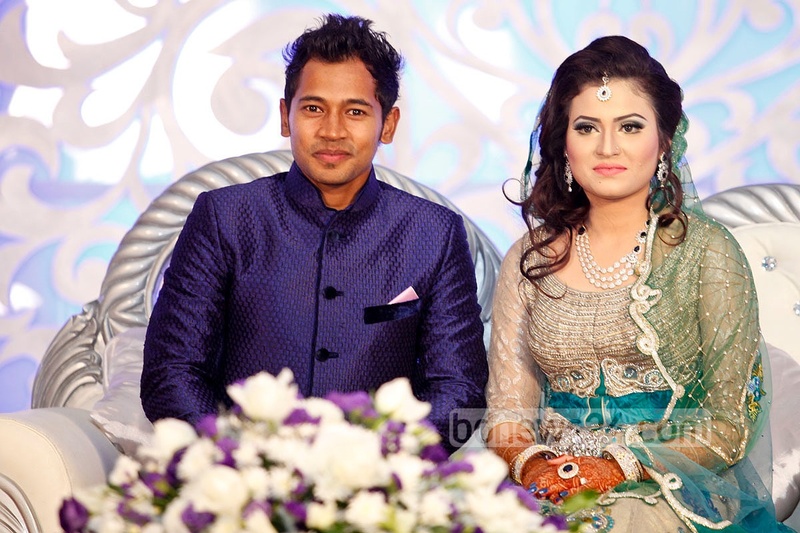 Mohammad Mushfiqur Rahim is a Bangladeshi cricketer, and current Test captain for Bangladesh. 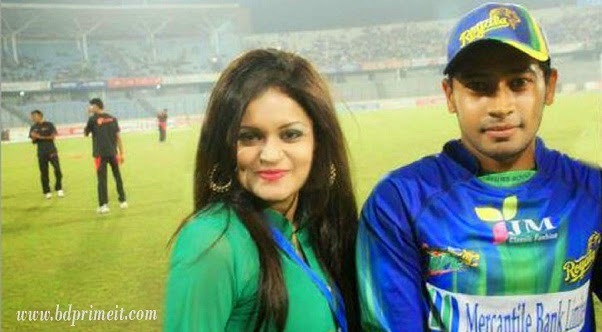 He is also a former ODI and T20I captain for Bangladesh. Rahim was born on 9 May 1988 to Mahbub Habib and Rahima Khatun. He finished his secondary schooling at Bogra Zilla School. In between playing cricket, he studied history at the Jahangirnagar University. He sat his master's degree examinations in 2012. 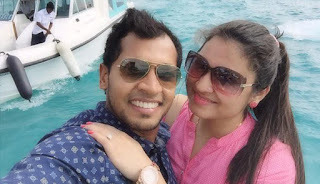 In 2014, Mushfiqur Rahim married to Jannatul Kefayat Monti, the sister-in-law of another Bangladeshi star cricket Mahmudullah Riyad. 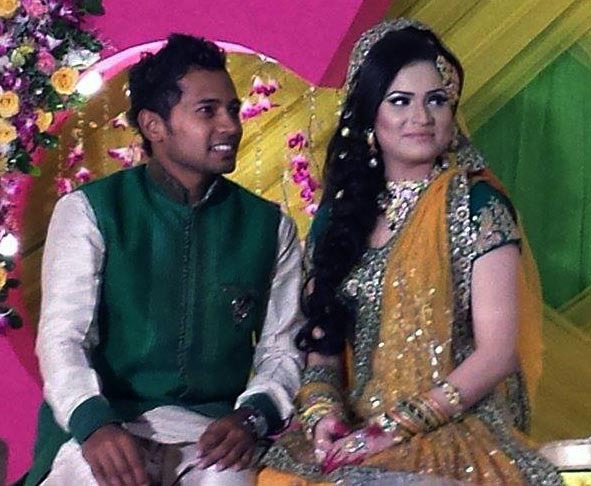 Jannatul was a 3rd year BBA student of the prime university of Bangladesh when getting married. At the marriage ceremony of Riyad, both of Mushfiqur and his wife Jannatul got to known each other. Now Monti-Mushfiqur couple has a baby. And they are really happy together. Monti explain that she is really happy to having a caring husband like Rahim.